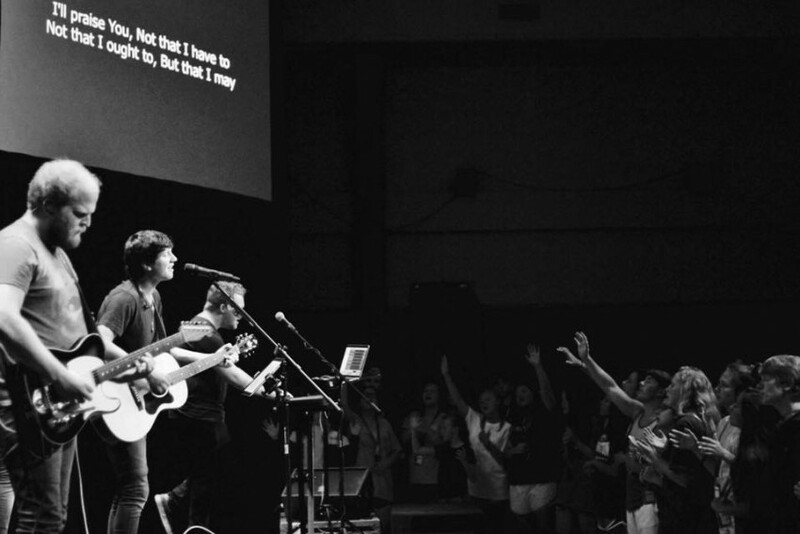 Alive By Sunrise has spent the last 5 years leading worship at camps, conferences, D-now events, youth retreats, festivals, outreach events, and mission trips across the country. 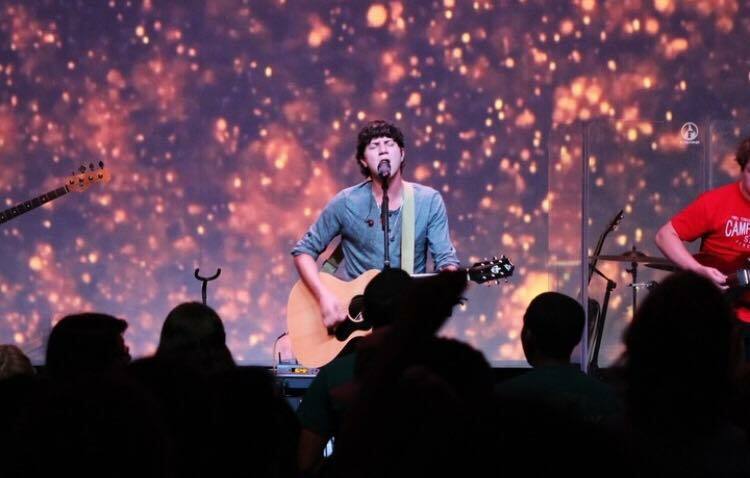 Some artists we've opened for include: David Crowder, For King and Country, The Afters, Building 429, Chris August, Sanctus Real, Colton Dixon, Anthem Lights, Capital Kings, Forever Jones, Jason Gray, Aaron Gillespie, Judah and the Lion, and Colony house. We've had the opportunity to worship in the smallest of rooms, huge auditoriums, and major festivals, but giving Jesus the Glory and following His Spirit remains constant despite the size of the venue. We would love to partner with you and your event! Alive by sunrise is an awesome band they have showed Jesus throughout their lives and I enjoyed them. We offer full sound, lighting, and music. We bring in a full set up for your event in order to provide the best experience your event can have. We can partner with you and split event production, you can handle it all, or we can do it. Check our pictures and social media sites in order to see live shots and a glimpse of what we bring. Alive By Sunrise was founded in 2011 in Shreveport, Louisiana. While in high school, ABS began to spread outside of their church walls to explore what God had in store for their potential musical career. 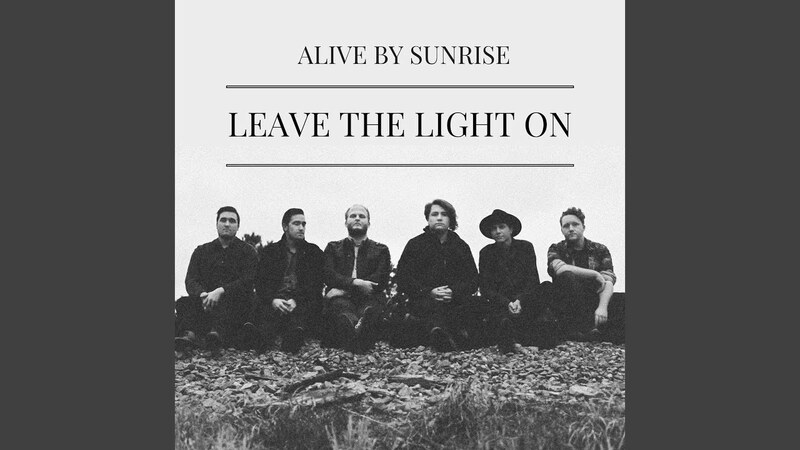 After spending months writing their first songs in the offices of their church, ABS teamed up with Blade Studios and Mid­city records to release their debut self­titled album, Alive By Sunrise, in the summer of 2011. The young band enjoyed some regional radio success with their singles “Hero” and “Satisfy” making radio plays across Louisiana and Texas. "Satisfy" was also featured on an indie compilation album which had over 10,000 digital downloads. The album itself sold over 600 physical copies between 2011 and 2015. In early 2013, as the band started growing they approached new musical ideas and decided to change their sound from an aggressive christian rock, to an alternative sound. In early 2014, ABS wrote and recorded demos for their “Heart of Love" EP. After securing these songs, they connected again with Mid­City records and producer Brady Blade to record "The Heart of Love" EP and released it in May of 2014. "The Heart of Love" EP displayed the growth that ABS had acquired since their first album release. 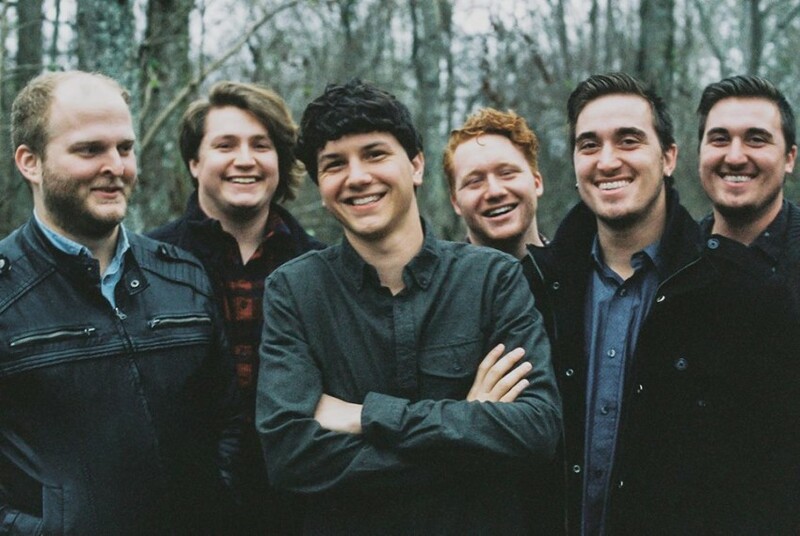 After 2 years of touring on this EP across the southern United States and selling more than 500 copies on the road, the band connected with Underoath and Paramore drummer, Aaron Gillespie, to record another EP. Through their growth as a band over the years, they long to continue to spread a message of hope and love to audiences across the world. “Wanted Man” is a different direction from the “Heart of Love” EP. The band decided to take on an alternative rock style that embraces more of their southern roots. The new EP focuses on a crossover style of writing that they believe audiences of all backgrounds will enjoy. The “Wanted Man” EP is fully mixed and mastered by Aaron Gillespie and Andrew Goldring, and is planned to drop in early August of 2016 with the single “Coming Home” releasing memorial weekend. The band has been hesitant in regards of releasing it too soon with the intentions of reaching out to labels, artists, producers, and marketing divisions to see if anyone would like to collab with the band or pick up the EP. Regardless, Alive By Sunrise looks forward to the future and are eager for their current and soon to be fans to hear their new music. “Alive By Sunrise” Album: Since 2011, our self titled album “Alive By Sunrise” has been digitally downloaded and streamed over 4,000 times through Spotify. It has sold over 600+ physical copies while on the road. Our single “Satisfy” has been digitally downloaded over 10,000 times through an indie compilation album. “Heart of Love” EP: Since 2014, our EP “Heart of Love” has been digitally downloaded and streamed over 4,100 times through Spotify and 300 times through our website. It has sold over 500+ physical copies while on the road. “Heart of Love” also enjoyed radio time through multiple college stations in Louisiana and Texas. 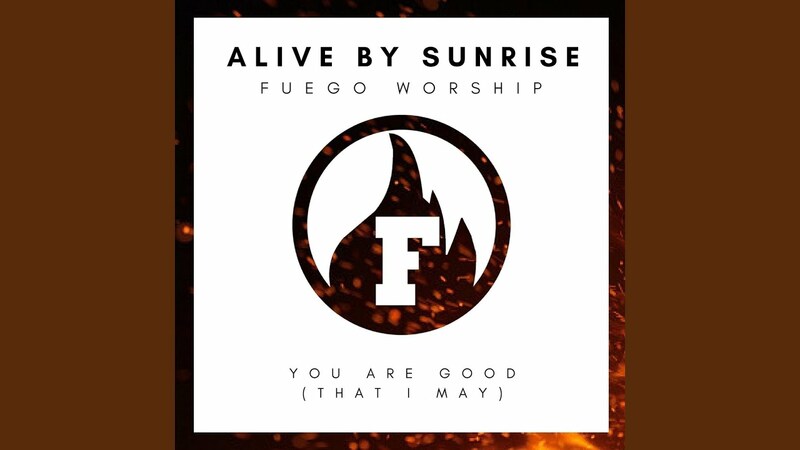 In 2016 Alive By Sunrise teamed up with Camp Fuego and created a live worship album at one of Fuego's camps. That album was completed in early 2017 and charted in the top 120 on the christian charts on iTunes. Alive By Sunrise has been opening, playing, and collaborating with multiple bands since 2012. Some artists include: Red, TobyMac, Sanctus Real, Colton Dixon, SameState, Anthem Lights, Capital Kings, Forever Jones, The Fray, Sun City, Ryan Cabrera, Hydrogen Child, Brady Blade, Dave Matthews, Jason Gray, Judah and the lion, Colony House, For King and Country, and Aaron Gillespie. Every event is different depending on your room size, production quality, and other specs. Shoot us an email/free quote and we can work out the details.